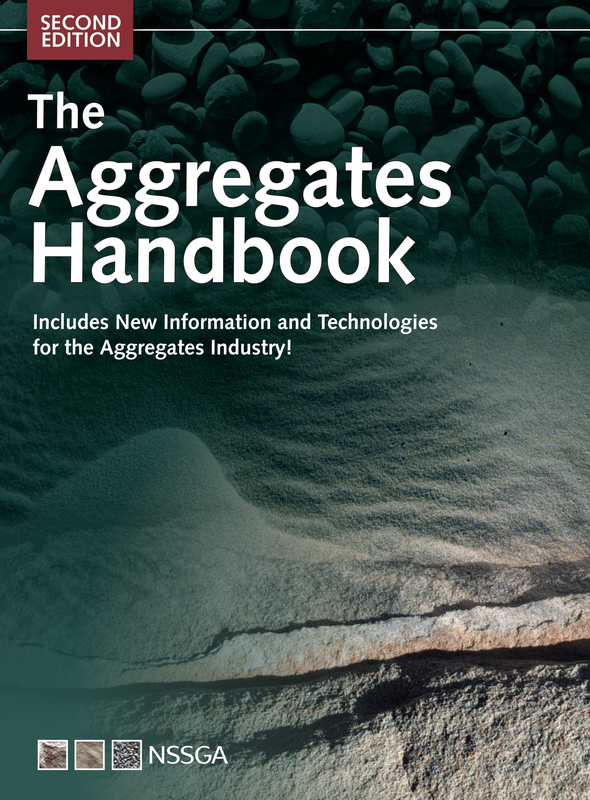 This textbook describes all phases of the aggregates industry in a manner useful to engineers, plant operators, specifiers, marketers, students and the general public. 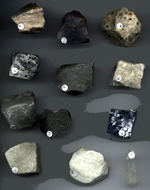 The second edition of this reference tool includes new and updated material, including rapidly changing technologies in the aggregates industry. It includes expanded coverage of developments in sustainability, design, technology standards, and much more.